What is limoncello? Is it just your traditional wine? Limoncello is a trademark of Italy, along with pizza, spaghetti and the Tower of Pisa. When you’ve been to Italy, you have probably heard of Limoncello. But what is limoncello? Produced in Southern Italy, vodka or grappa is added to the zest of lemons, sugar, water, and alcohol. The liqueur is quite similar to lemonade. However, limoncello is different with the preparation and its alcohol content. 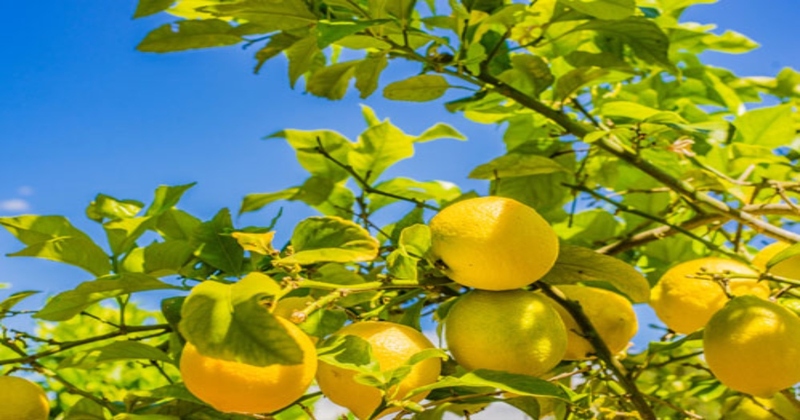 The best lemons are harvested during the warmer months of February to October. The farmers then handpick the lemons to prevent them from getting dirty. Its preparation is meticulous and requires a great deal of precision. Limoncello has been enjoying great public success for some time now. For this reason, limoncello production outside the territories of origin is proliferating. Households are doing their own version of it as well. The most truthful story must be the one that begins in the 20th century. On a small inn in Blue Island, lived a local lady named Signora Maria Antonia Farace. She cared for a lush and abundant garden of lemons and oranges. Her nephew opened a restaurant just near Axel Munte’s villa after the war. 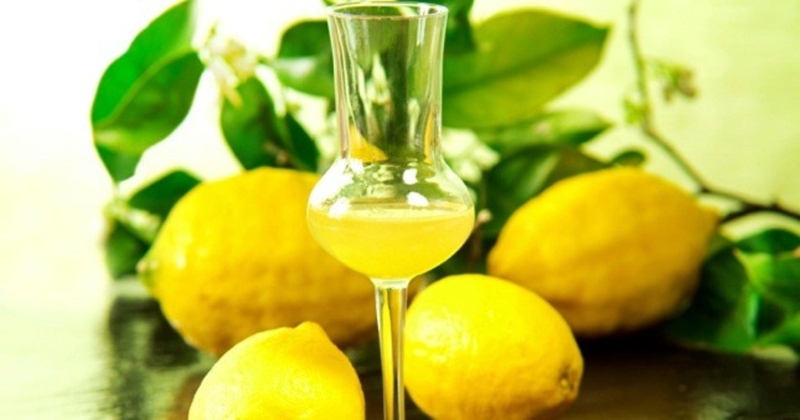 Lemon liqueur was the specialty of that bar made with the ancient recipe of grandma. 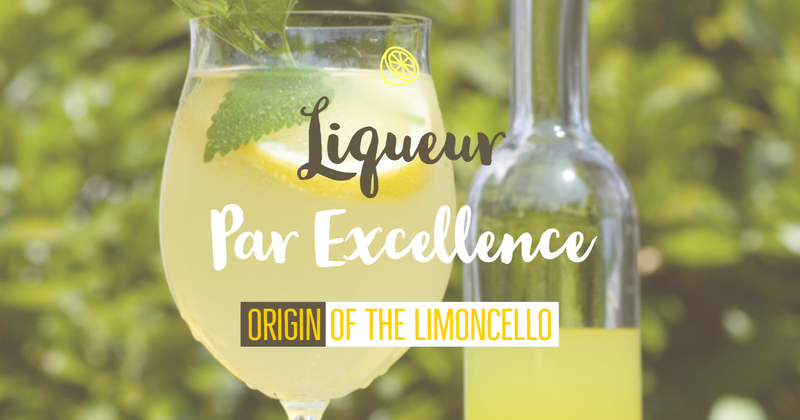 Then, in 1988, his son Massimo Canale started a small artisan production of limoncello and registered the brand. Even when made as a highly alcoholic drink, limoncello is sweet and pleasing to taste. This is because of the variety of lemon used. The different kinds of lemons used to produce authentic limoncello are from Massa Lubrense and Amalfi. First, a variety of lemon called Femminiello is from Massa Lubrense. It has an oval shape and unwrinkled skin. It is also very luscious. Another type of lemon is Sfusato, which is from Amalfi. This lemon has a tapered appearance. It is also large, has a chunky, yellow peel and almost without seeds. These lemons produce an intense, distinct smell from the essential oils. These are the lemons which make a great limoncello. Basically, limoncello is 100% natural even without added coloring, preservatives, stabilizers and flavors. Now, what is limoncello? It is more than just a liqueur. Limoncello is a tradition. Dedicated and loving farmers have cultivated it to become a national symbol. It’s a toast to a new day, a drink to celebrate success and a salute to togetherness. What is limoncello? It is more than just liqueur par excellence. It’s the taste of Italy in a bottle.